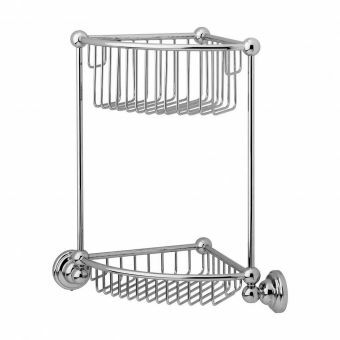 If you are a lover of refined bathroom accessories, the Bayswater Victorian style shower tidy will be just the piece that turns your bathroom into a luxury retreat. 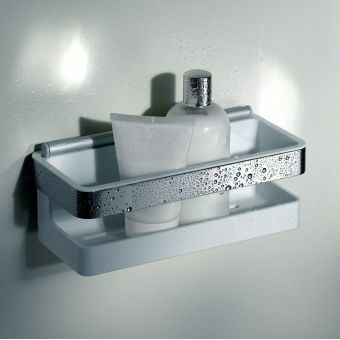 Simple yet elegant, its gleaming chrome finish will catch your eye by adding a touch of minimalistic beauty to the room. 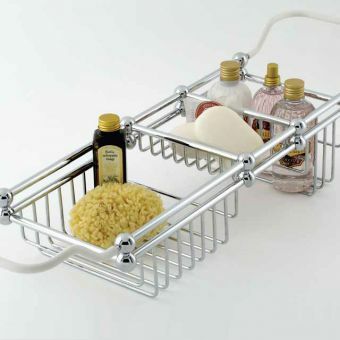 Its three shelves make it the perfect accessory for the entire family, helping you keep your products separated and well-organised, and contributing to the sense of harmony within your bathroom. 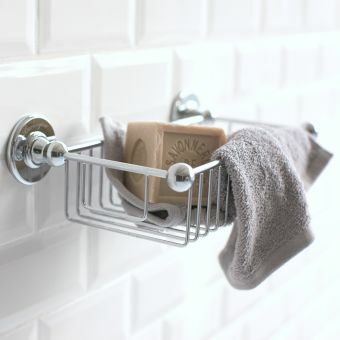 It is easy to place on your wall, and its durability makes it an excellent choice if you are looking for a piece to brighten up the room for years to come. 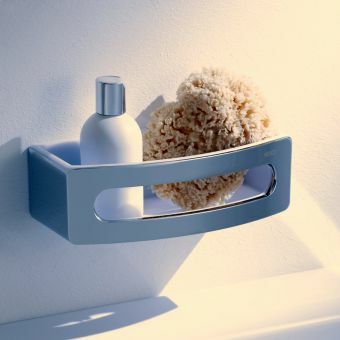 The item has a neat and practical design, which guarantees it will fit in easily with your bathroom’s aesthetic. 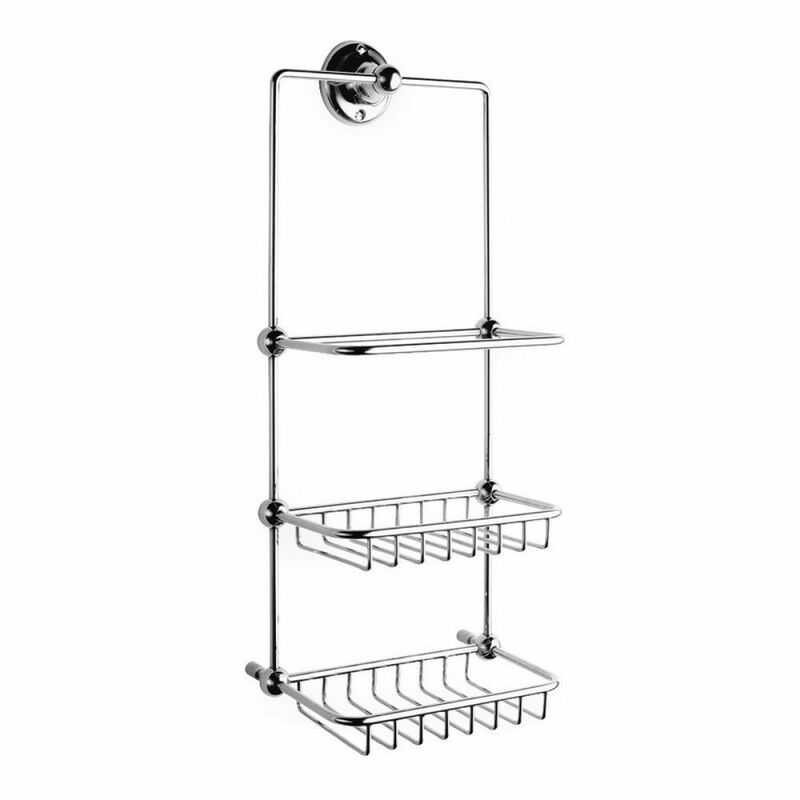 Its subtle elegance and versatile characteristics thus make it the optimal choice when adding the finishing touches to your dream bathroom.